Welcome to Arendsen Jewelers, Inc., where we specialize in custom-designed jewelry and jewelry repair. 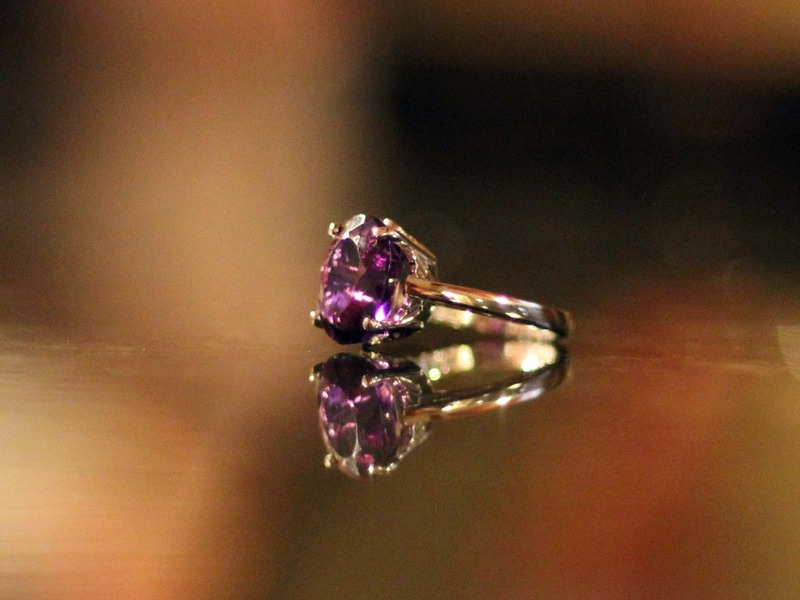 If you want a custom-made creation like nothing you’ve ever seen, then Arendsen Jewelers, Inc. is your only choice. Arendsen Jewelers, Inc. is where Mark proudly lengthens the legacy, started by his father Norman in 1957, of designing and producing exceptional custom and contemporary handcrafted jewelry. Whether you have a design in mind for any type of jewelry, or if you’d like us to design something for you, we will work hard to transform all your ideas and specifications into stunning realities. When you need something that far exceeds ordinary, come to Arendsen Jewelers, Inc., and let us custom-create unique and imaginative jewelry for you!